The subject of ‘what will happen to your digital presence after your die’ was raised last year regarding Facebook users. Now Facebook have answered this question which, is being rolled out in the US and the rest-of-the-world will follow very soon. 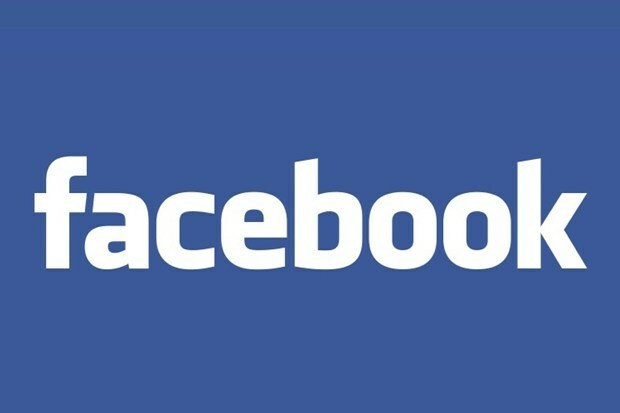 Facebook will soon allow you to nominate someone to manage your profile when you’re gone. 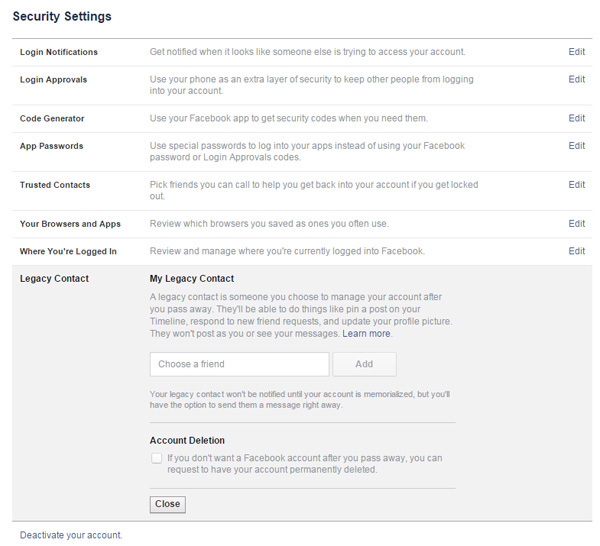 You’ll be able to designate one Legacy Contact in the Settings menu, under Security. For profiles without a legacy contact, verified family members of the deceased users can request that Facebook memorializes the account. That adds the word ‘remembering’ next to the person’s name, removes ads from the profile and prevents references to it popping up on the timeline.